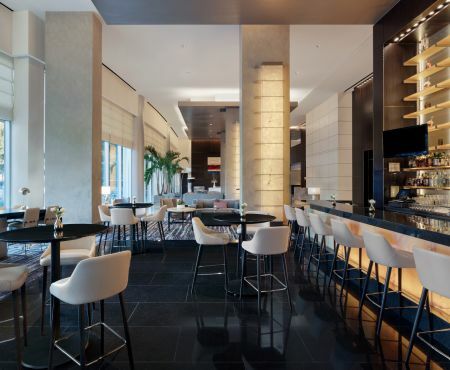 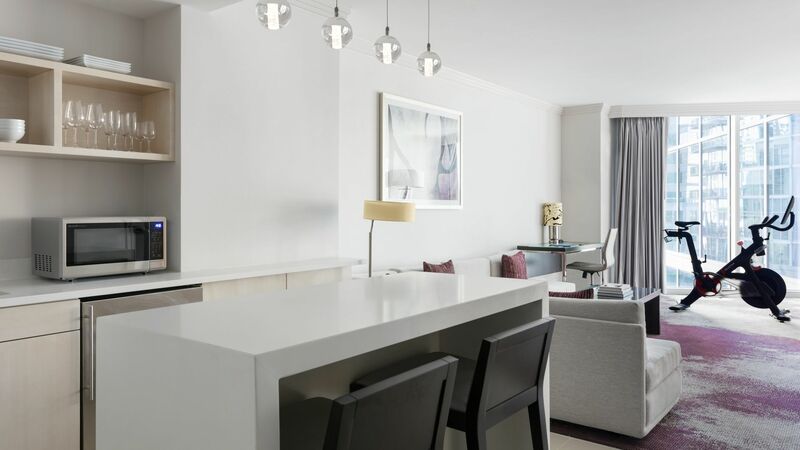 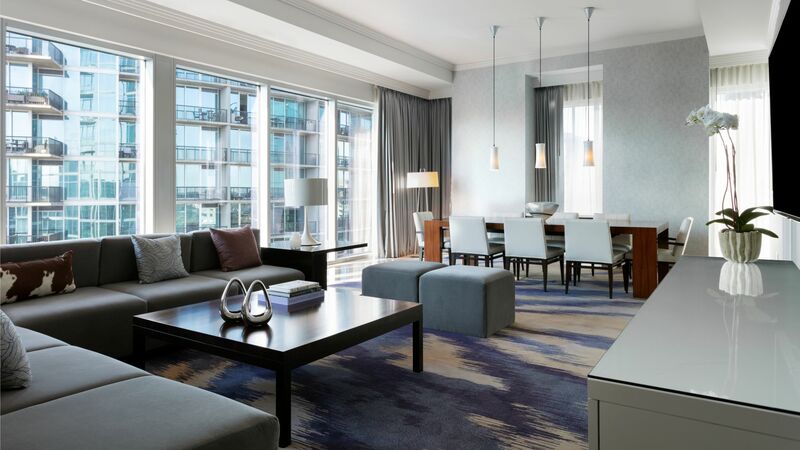 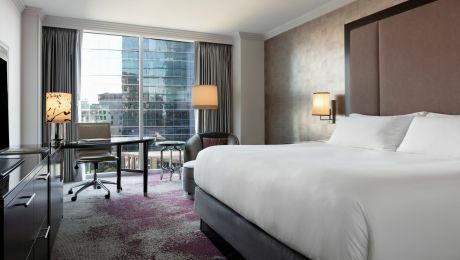 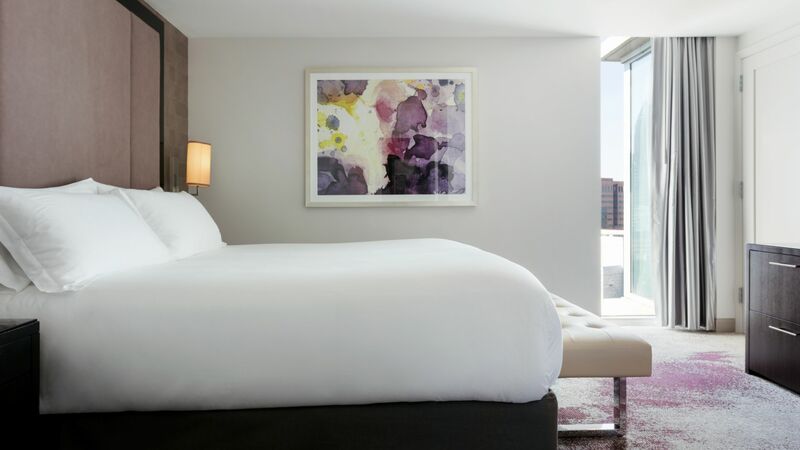 Fresh off a multi-million dollar refresh, Loews Atlanta hotel evokes a modern sophistication and edge through a mix of neutrals accented by blush, lavender and gold hues that remains familiar yet inviting. 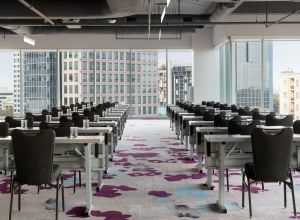 Boasting floor-to-ceiling windows, the 26-story hotel offers breathtaking views of Piedmont Park, Mercedes-Benz Stadium and Atlanta’s unique cityscape. 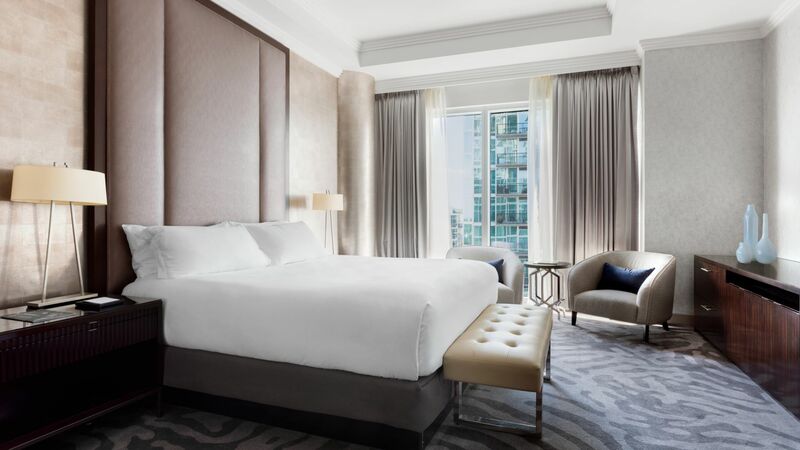 Every one of our 370 luxurious rooms and 44 suites have been updated to reflect the new palette - with the ultimate in comfort for you to unwind and recharge. 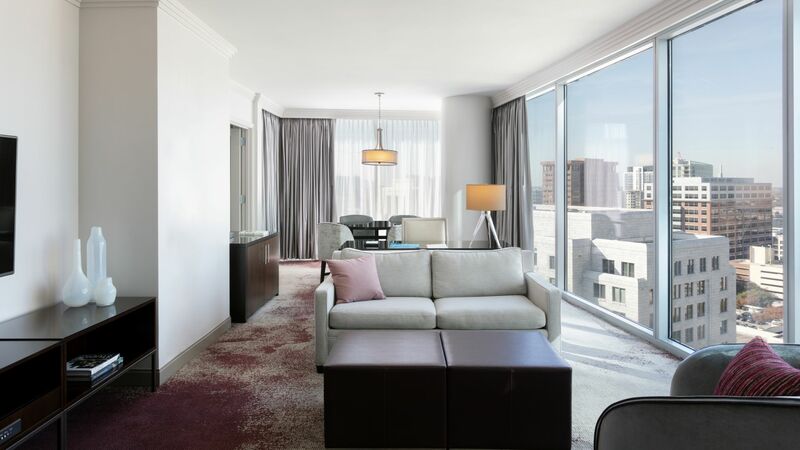 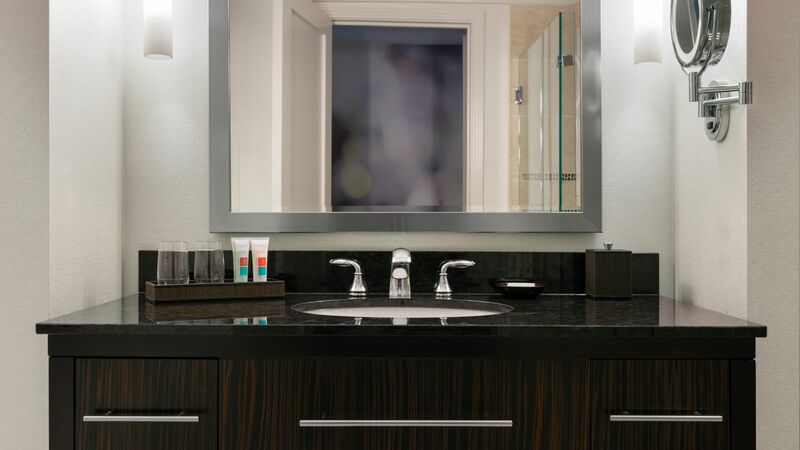 Select suites offer additional space for entertaining and in-room dining, while enclosed showers provide a spa-like experience. 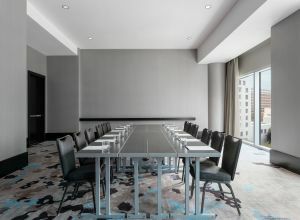 The meeting and event areas have all be reimagined to reflect the design and inspiration throughout the hotel. 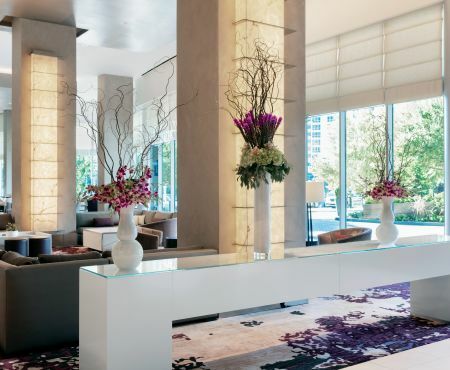 From the foyers to the ballrooms, meetings and events take on a revitalized outlook.